The greatest days of planet earth are on the horizon. Contrary to popular belief, we have a bright future on planet earth. Yes, there are plenty of challenges to tackle, no question. But history and the Bible tell a very different story. You may be surprised to learn how much the earth has changed in the 2,000 years since Jesus’ birth — for the better! 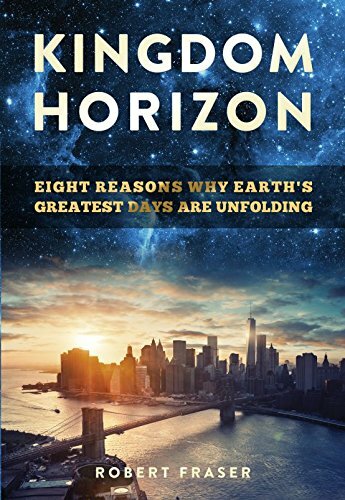 Author Robert Fraser takes a fresh look at the big-picture trajectory of planet earth from a biblical, historical, economic, and scientific perspective. Get ready for a surprising and refreshing perspective of your future. Have you longed to do more for God in “real” ministry? Do you wonder how to fulfill your spiritual calling and lay up heavenly rewards, even though little of your time is devoted to church activities? 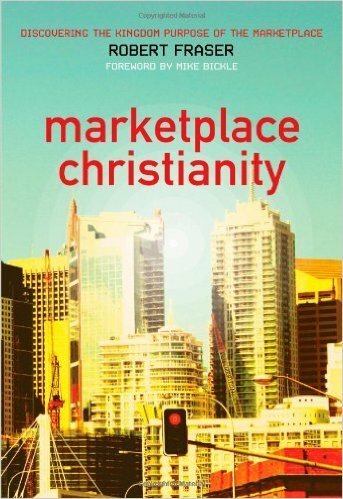 In this paradigm-shattering book, businessman and entrepreneur of the year Robert Fraser writes to the 97 percent of Christians not called to full-time vocational ministry but called by God to the marketplace. In practical everyday language, Fraser shares insights from his experience running a 250-employee software company which experienced sustained revival and business success during his tenure as CEO. 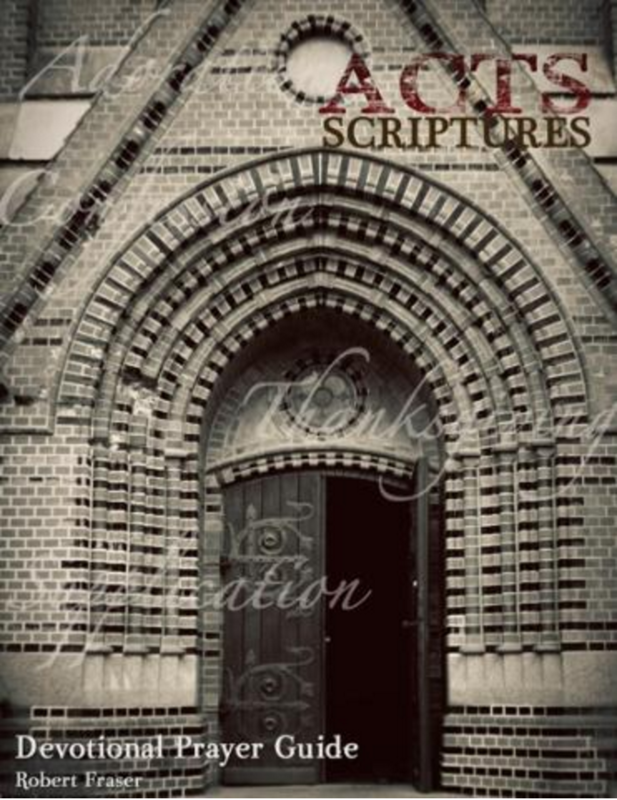 The ACTS Devotional Prayer Model is a model of devotional prayer based on the tabernacle of Moses. When practiced regularly, this model brings the devotee consistently into a deep sense of the presence of God, where you can encounter Him and hear His voice. The ACTS model is designed to be used in your set times of devotional prayer, although it is also very powerful when used together in a group. In fact, we encourage everyone, especially when developing a devotional prayer life, to pray together with others. A set prayer time with others is the surest way to be consistent at the beginning. And vocalizing prayer with others helps us stay focused and helps us develop a devotional vocabulary. release new books and resources! Influent is an organization designed to develop leaders who influence society on a global scale. We provide transformational resources in the form of educational books, videos and podcasts on topics such as business and walking out a practical Christian lifestyle. Copyright 2018 Influent. All Rights Reserved.